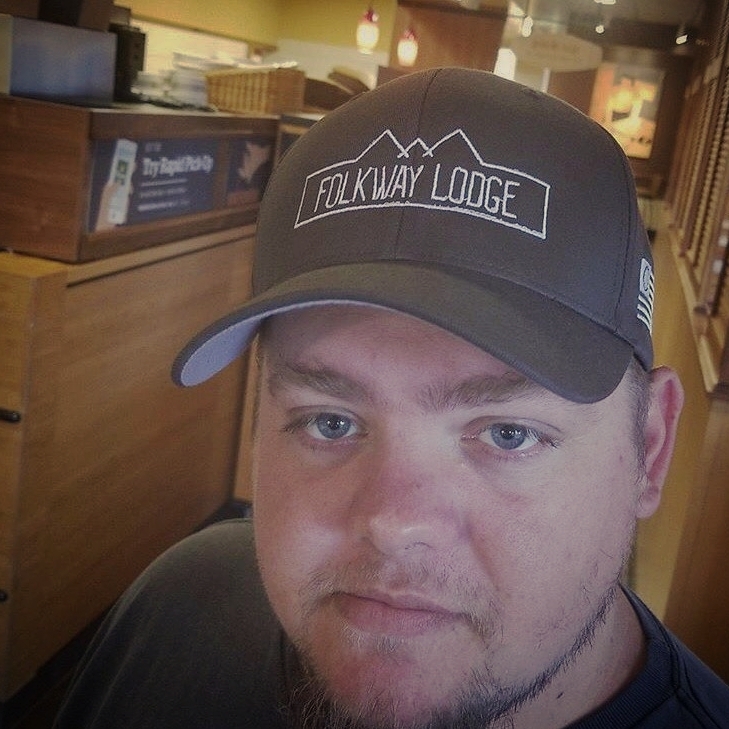 "Loving our Folkway Lodge gear. 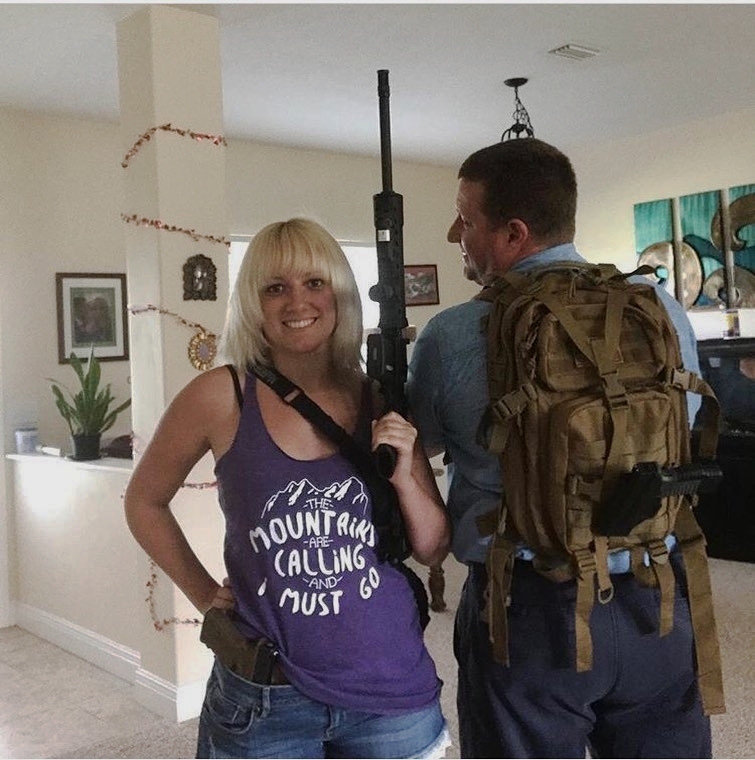 We are ready to BUG OUT if the zombies apocalypse happens. Thank you"
"Get yours today at Folkway Lodge; Get elevated"
"Love the Hat. Thanks Guys"
"Loving my Folkway Lodge "A Salt Rifle" shirt! Thank you"